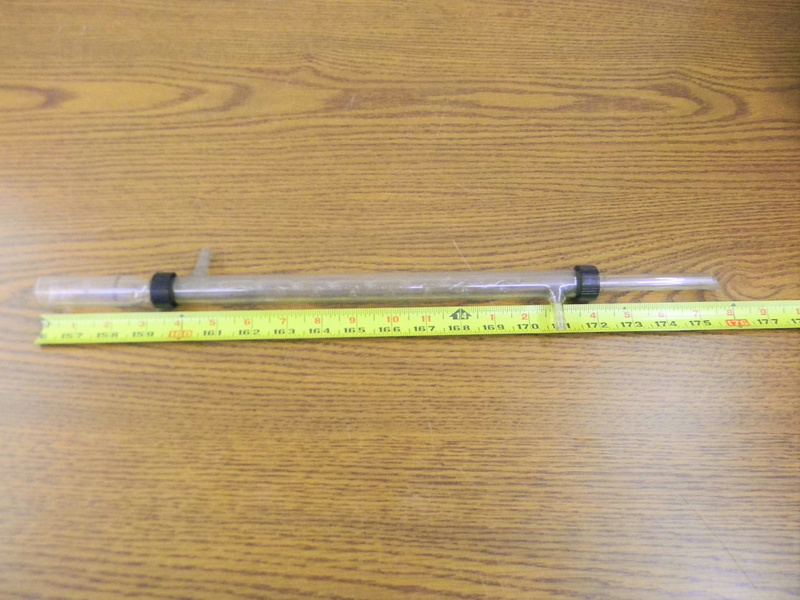 Vintage Kimble Glass Company Graham Water Condenser 500 mm Patented 04/16/1940 . New Life Scientific, Inc. This vintage condenser is used, but in very good condition for the age. Application for the patent was 08/08/1939, granted in 04/16/1940. Vintage,Used with normal wear and is in good condition No Chips.